Prosciutto di Parma, or Parma Ham, has been produced in Parma, Italy, in the same meticulous and traditional method used since centuries ago. It is the most popular of fine Italian PDO (Protected Designation of Origin) prosciutto, and loved by top chefs and food enthusiasts all over the world. 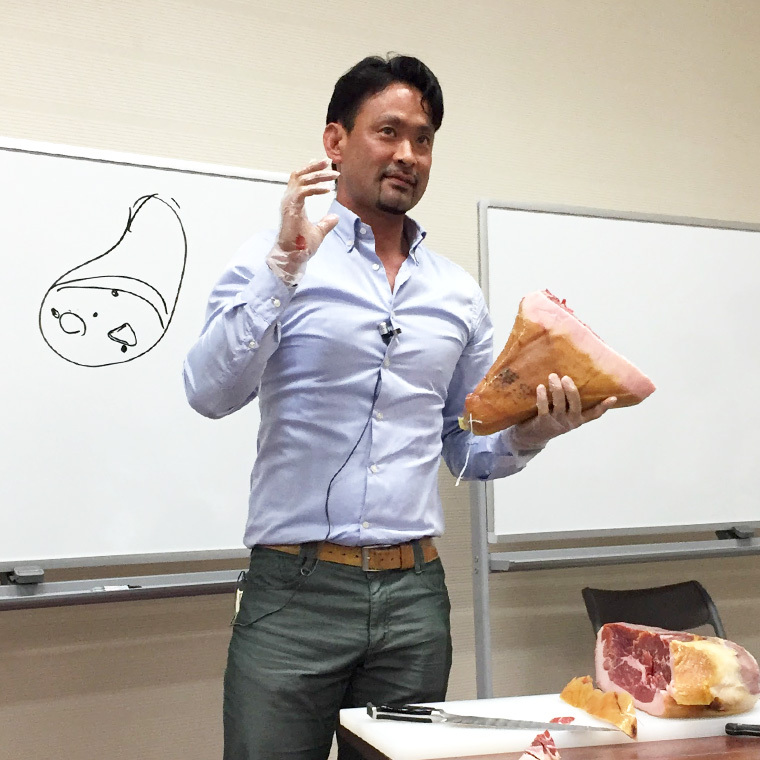 Since 2000, Asahi Agency has been promoting this excellent product in Japan, targeting professional chefs, trade industry and consumers to increase awareness and to differentiate authentic Parma Ham from similar or competitive products. 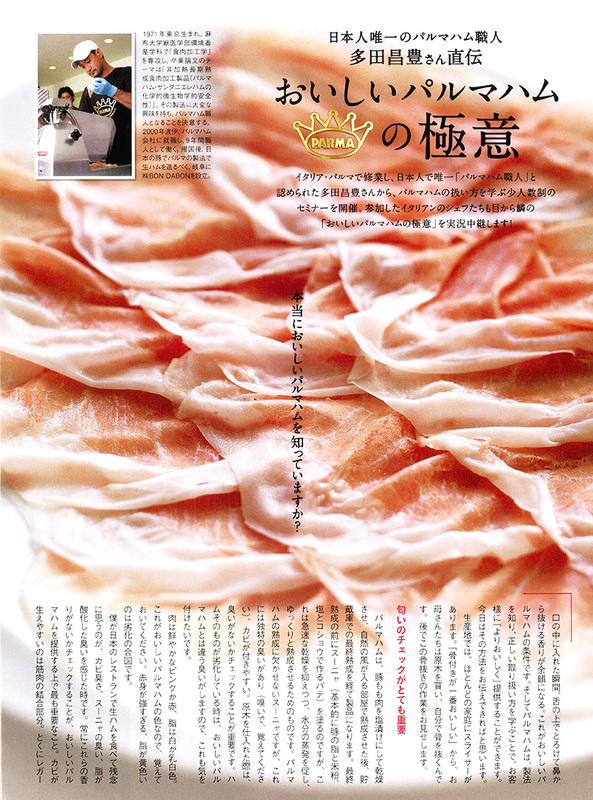 Since trade restrictions were lifted in 1996, import of Parma Ham to Japan has continuously increased. Import levels exceeded 100,000 hams for the first time in 2006, and reached its peak in 2012 with over 110,000 hams (736.2tons) -- six times more than the volume of 1996. 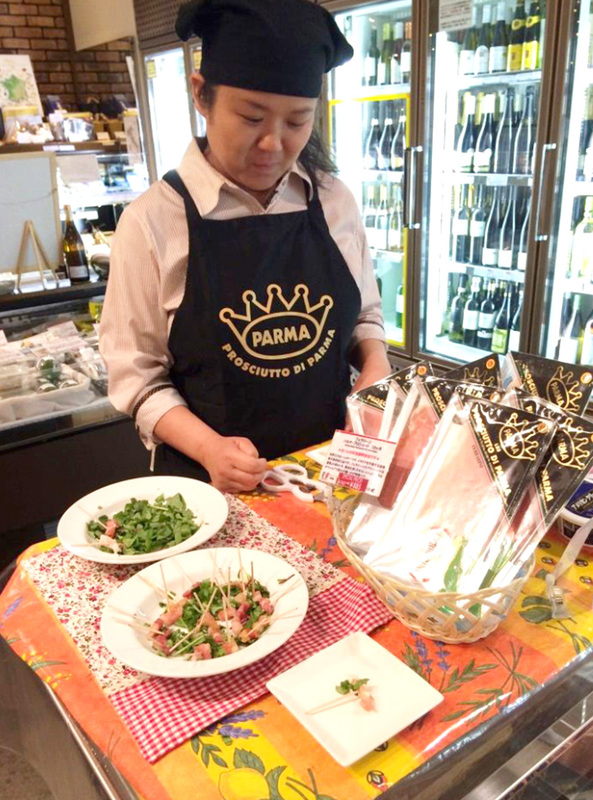 Among restaurants and food business professionals in Japan, Parma Ham is the most recognized of foreign raw ham products. 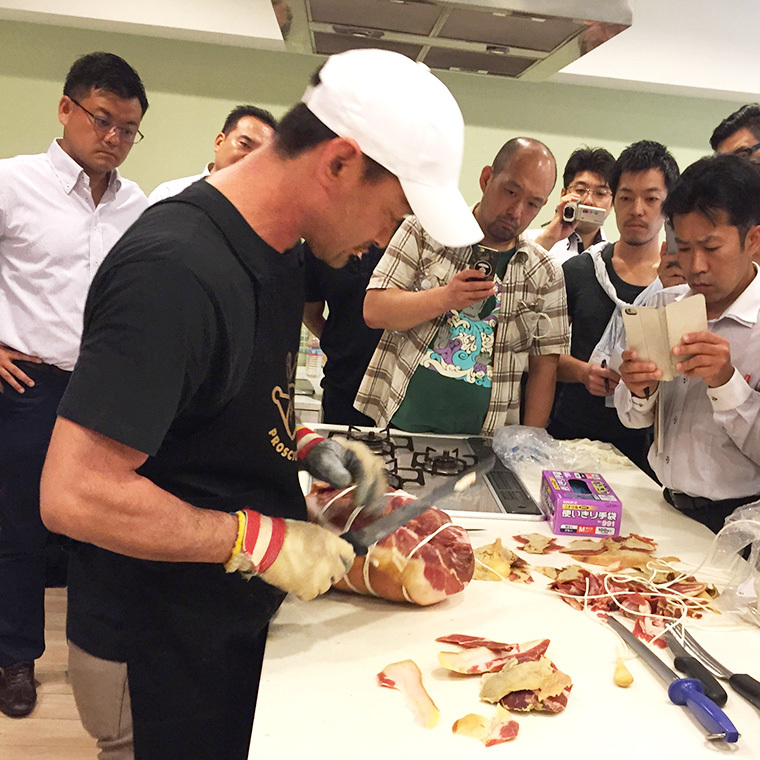 In recent years, Asahi Agency has been focusing on conducting workshops and educational seminars for professionals in order to improve knowledge and skills of handling Parma Ham. 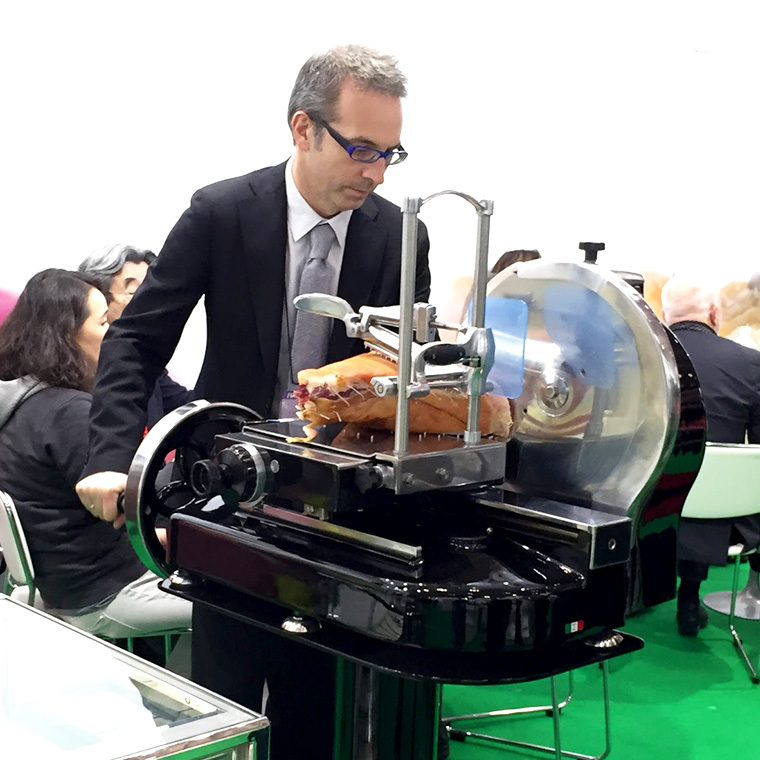 Through promotions with Italian restaurants and retailers, we are conveying the real taste of Parma Ham among consumers.